Corner display cabinets or curio cabinets can be a good solution for storage. They use up the vertical space and make the room look spacious. 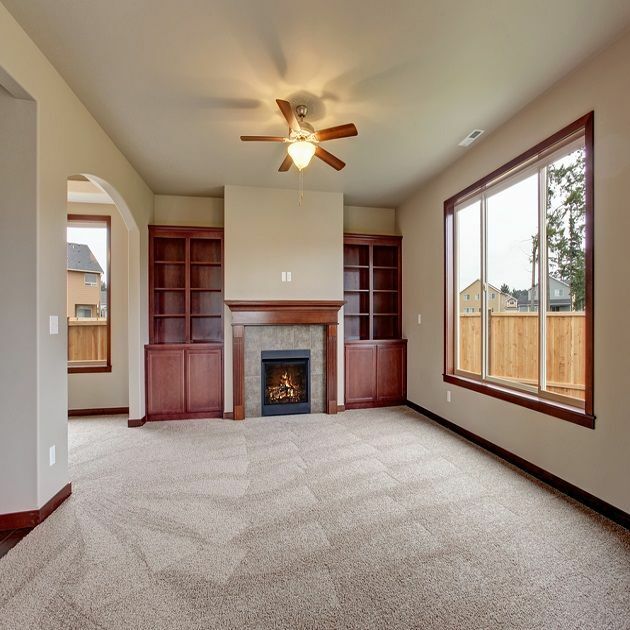 Since they take up small spaces in the corner which would otherwise leave blank, they do not demand any extra space that would make you compromise on something else. They can come as handy storage spaces for small to medium items that would otherwise scatter in the room. They are also used for presenting curios and other items to make the corner of the room more inviting. What material it should be made up of? Buy ready or custom made? Materials Used: Cabinets are usually made of solid wood, manufactured wood, ply and laminates, glass, metal or any combination any of these. Depending on the style of the room and other furniture used, one has to select the material for the cabinet. The color theme and look also have to be considered. One more thing that has to be kept in mind is how heavy stuff you will be placed on the shelves. You can select solid wood or metal rather than glass shelf if you have heavy things to place. For keeping lighter materials, glass shelves will do. Budget: Budget is an important factor when you decide to buy Furniture. Solid wood and good metal are expensive. Also, the intricate design and pattern will make the price higher. Glass is usually affordable and reasonably priced. 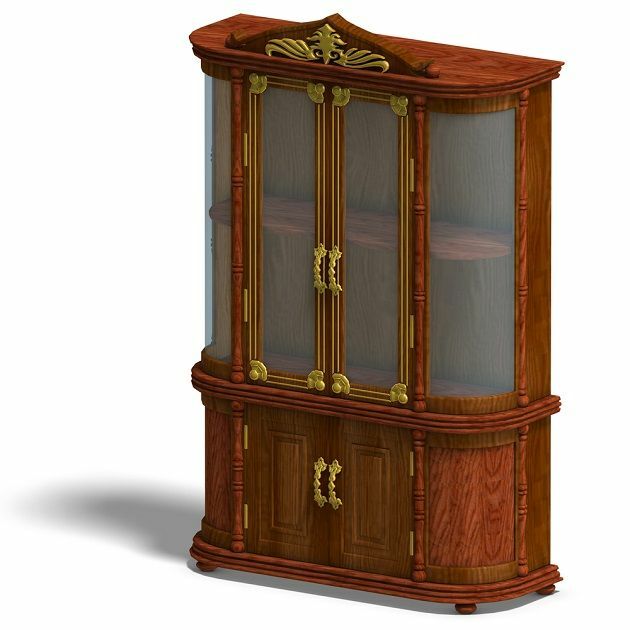 Corner display cabinets made of manufactured wood is also low priced. 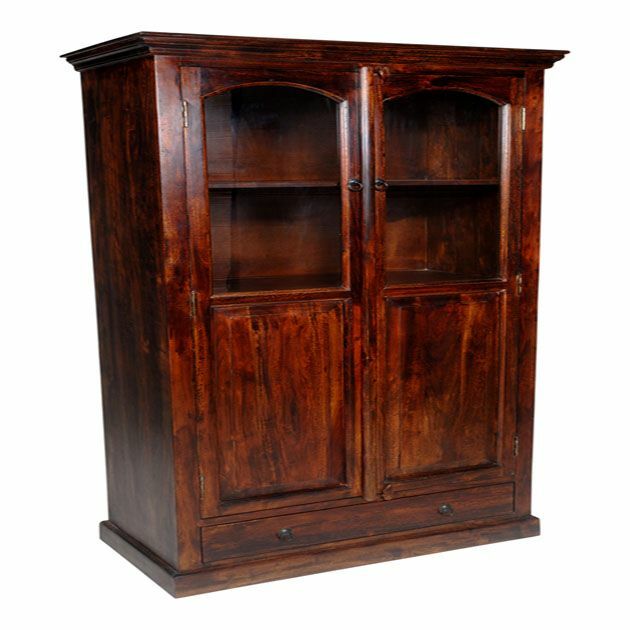 Ready, Custom Made or Resale: If you want any standard sized cabinet and not too particular about exact fit in the corner, then you can select from the numerous designs available in the stores. However, if you are looking for a particular size or pattern or not a regular design, then you will have to get it custom made. Corner display cabinets are available in resale also and sometimes you get a good deal. That these are not that expensive and most of the time you get good wood quality. Antique style furniture are usually available on resale, which look almost new when polished. Local Stores and Online: Local stores offer variety of corner display cabinets. They stock products in various shapes and sizes to fit in that corner. With more and more material and design options, it’s a lucrative offer. Online stores have also gained a lot of popularity. A careful study of the description of the product, its’ make and care is all it needs to select a good piece. Many branded furniture makers now have their own online stores where you can be assured of the quality and genuine make of the products. Some offer good EMI options too if you do not want to make lump sum payment. Corner display cabinets, as the name suggests, can be placed in any corner of the room which looks empty or where you want to display curios, crockery or other things. You can place it in bedroom to display showpieces. Place it near dining space to store crockery, in living room display showpieces or store Knick knacks in drawers.